Play Coach Pitch, Juniors, or High School with the Storm Softball Hurricanes and Tornados. Contact Karen Sandler at kcsandler@gmail.com with any questions. 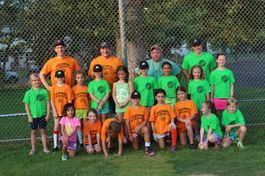 See the West Hartford Tornados highlights from the Connecticut Towns Softball League Jamboree Day.